Located in the outskirts of the town of Srebrenik, Srebrenik Fortress is Bosnia's best-preserved medieval castle, dating from 1333. 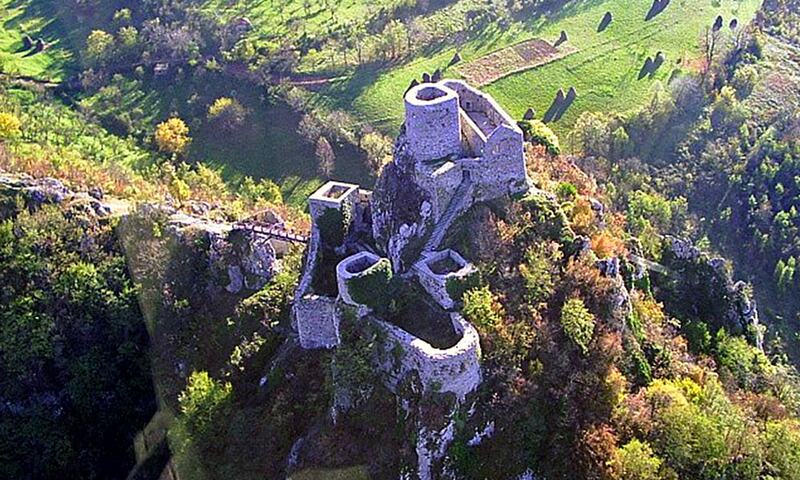 The castle was occupied by the Ban of Bosnia Stephen II Kotromanic until his death in 1353. It was once considerably larger but some of its walls and structure have since collapsed. After the death of Stjepan II Kotromanic, the Fortress was inherited by a distant relative called Danis. He died in 1378 and the Fortress was abandoned ever since.